The Priority Guarantee protects you while you shop at Priority On-Line, so that you do not have to worry about credit card safety. We guarantee that every transaction you make at Priority On-Line will be 100% safe. 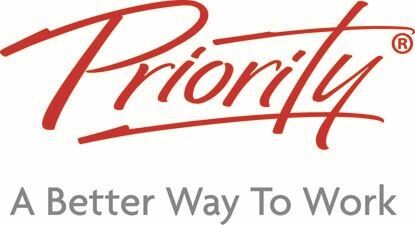 Why is Priority On-Line so safe? Our secure server software (SSL) is the industry standard and among the best software available today for secure e-commerce transactions. It encrypts all of your personal information, including credit card number, name, and address, so that it cannot be read as the information travels over the Internet.